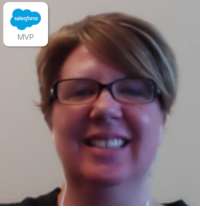 This is the twenty-sixth post in my blog series in which I will feature people I know from the community: Salesforce employees, MVPs, User Group Leaders, Partners, and honestly, anyone who I’m connected with who is willing to share with me the answers to five simple questions. I hoping that this blog series will help everyone out in the community get better connected to others who are either like them, can help them, are nothing like them, can’t help them, or are simply people they haven’t met yet! After all, a stranger is simply a friend you don’t know yet. 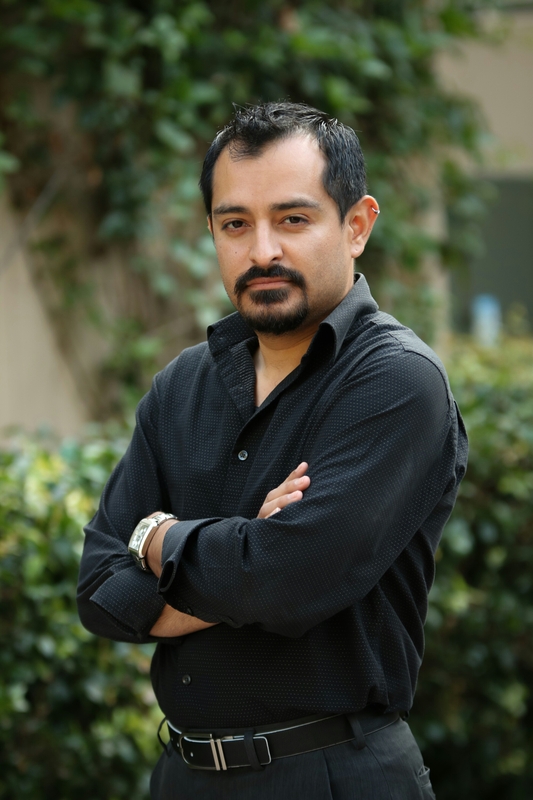 And now I introduce the Salesforce Certified Administrator and leader of the Orange County User Group, Guillermo Pedroni. Bacon or sausage? Can’t I have both? Don’t make me decide, but if the zombie Apocalypse comes, definitely bacon! You can find Guillermo on Twitter. This is the twenty-fifth post in my blog series in which I will feature people I know from the community: Salesforce employees, MVPs, User Group Leaders, Partners, and honestly, anyone who I’m connected with who is willing to share with me the answers to five simple questions. I hoping that this blog series will help everyone out in the community get better connected to others who are either like them, can help them, are nothing like them, can’t help them, or are simply people they haven’t met yet! After all, a stranger is simply a friend you don’t know yet. 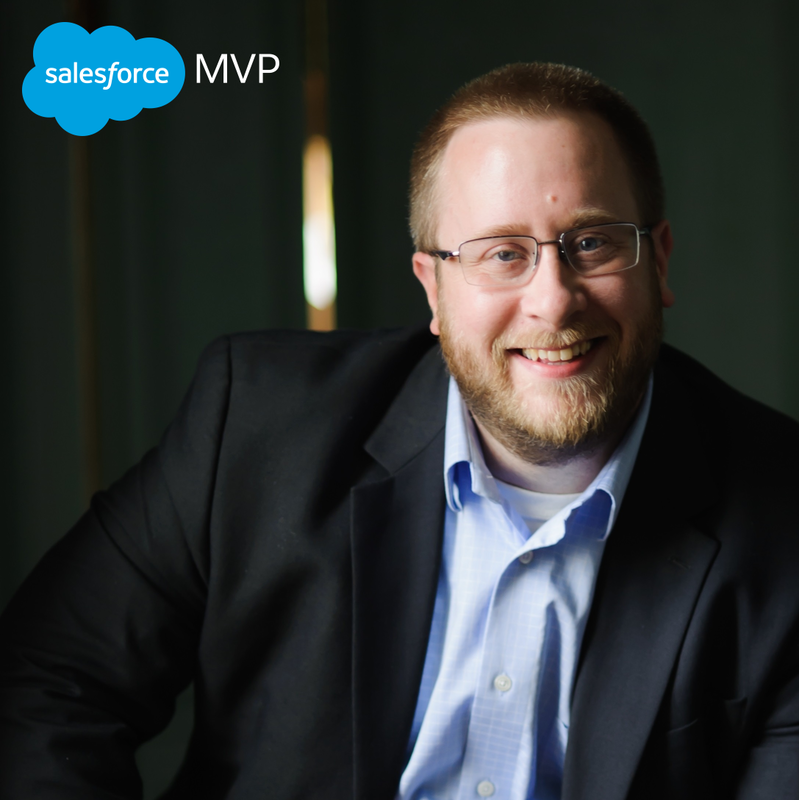 And now I introduce Certified Salesforce Administrator and Force.com Developer, Salesforce MVP, and co-leader of the Minnesota Developer Group, Andy Boettcher. You can find Andy on Twitter, and be sure to check out his blog too! This is the twenty-fourth post in my blog series in which I will feature people I know from the community: Salesforce employees, MVPs, User Group Leaders, Partners, and honestly, anyone who I’m connected with who is willing to share with me the answers to five simple questions. I hoping that this blog series will help everyone out in the community get better connected to others who are either like them, can help them, are nothing like them, can’t help them, or are simply people they haven’t met yet! After all, a stranger is simply a friend you don’t know yet. And now I introduce Certified Salesforce Administrator and Force.com Developer, Curt Holtz. You can find Curt on Twitter and on LinkedIn.